Take the guess work out of creating online courses. 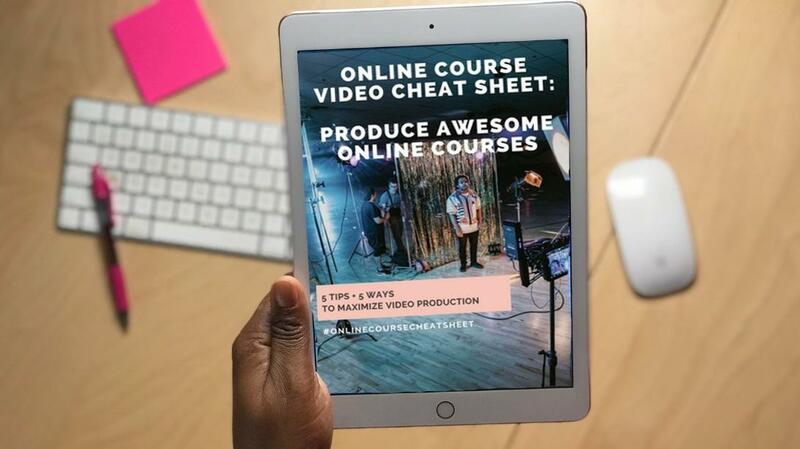 Grab your free cheat sheet today, and get the list of resources and rookie mistakes to avoid when creating your course. Options are available for very little money to start recording today. Tips to help you produce training that sounds and looks great. A slew of proven tools and equipment that I use in my business.